January started off great with me reading 8 books. I have a lot of midterms this month so we’ll see how well February goes. I want to aim to finish some series this month (or finish all the books that I currently have in those series). 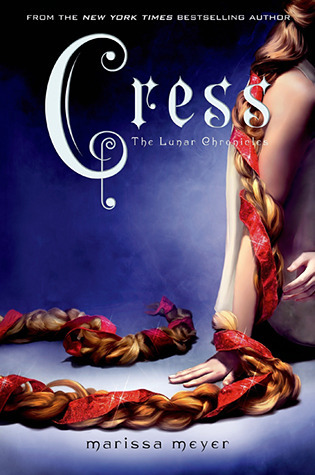 The third book in the Lunar Chronicles series. I’m excited to see how she ties in with Scarlet and Cinder. I’ve read the first 20 or so pages so far and I am enjoying it. I need to pick up Winter. I believe I started the Luxe series back in 2014. I didn’t continue on as I was waiting to find Splendor and knew that if I read Envy and didn’t have Splendor I wouldn’t be happy. 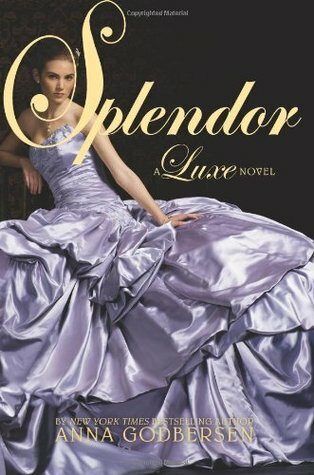 Well, I found Splendor and it’s been sitting on my bookshelf for well over a year now. It’s time to see how this series ends. I really like how it takes place in New York in the 1900s. This has been on my currently reading shelf on Goodreads for quite a while. I think I’m on page 100 or so. I think it’s time to see how this series ends. 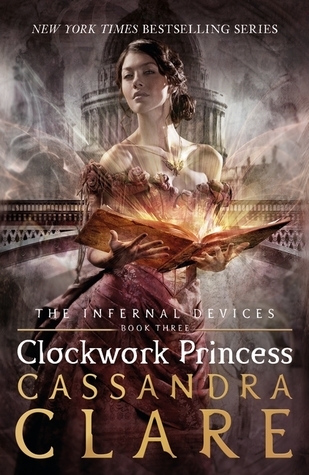 I doubt it will lead me to reading the Mortal Instruments series as that is a giant task but I liked the series so far. 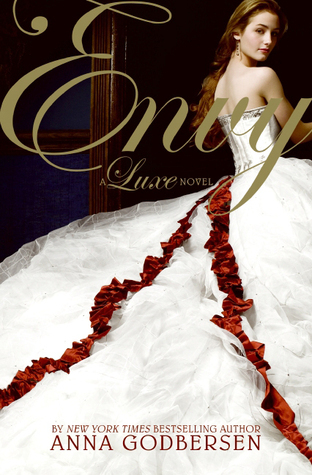 This entry was posted in book, books, February tbr, list, luxe, series, TBR. Bookmark the permalink.